Congressional Country Club, Bethesda, Md. 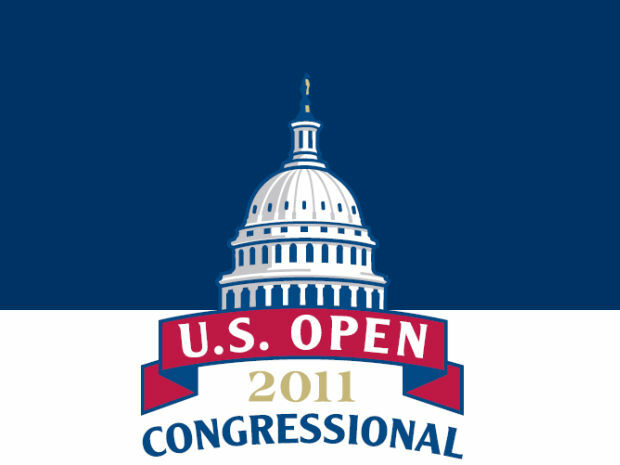 - Six Players with MLGT experience will play this week in the 2011 US Open at Congressional Country Club. Justin Hicks, Michael Tobiason, Marc Turnesa, Brad Adamonis, Sam Saunders, and Chris Wilson all qualified for the second major championship of 2011. Marc Turnesa has won on the Nationwide Tour, PGA Tour and The Fuzion MLGT back in October 2006 at Abacoa Golf Club in Jupiter where he beat Justin Hicks by 2 shots. Justin Hicks, a 2011 PGA Tour memeber who has won 2 Nationwide Tour events and 20+ events on the MLGT, lead the 2008 US Open at Torrey Pines after the first round. Hicks last won on the MLGT back on January 19, 2010, where he edged Michael Tobiason by a shot. Michael Tobiason shot 28 on the back nine to win for the first time on the MLGT on February 17,2011 at The President CC in West Palm Beach. Tobiason shot 66 that day and in the final round of US Open Sectionals. Brad Adamonis has won on the Nationwide Tour, lost in a playoff on the PGA Tour and won 3 times on the MLGT. Sam Saunders, the grandson of Arnold Palmer, made his profession debut on the Fuzion MLGT on August 27, 2009 and Chris Wilson, a 2010 PGA Tour Member, had 3 top tens on the MLGT.